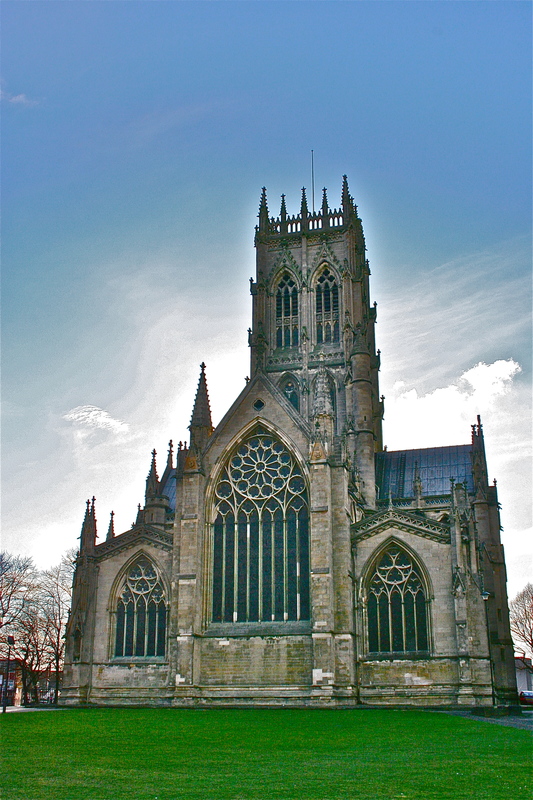 Doncaster Minster stands right in the heart of the town, where it is thought that there has been a church since the 11th century. Even before there was a church, there had been continuous activity on the site dating back to at least AD71 making the site a rich repository of human history of local and national importance. 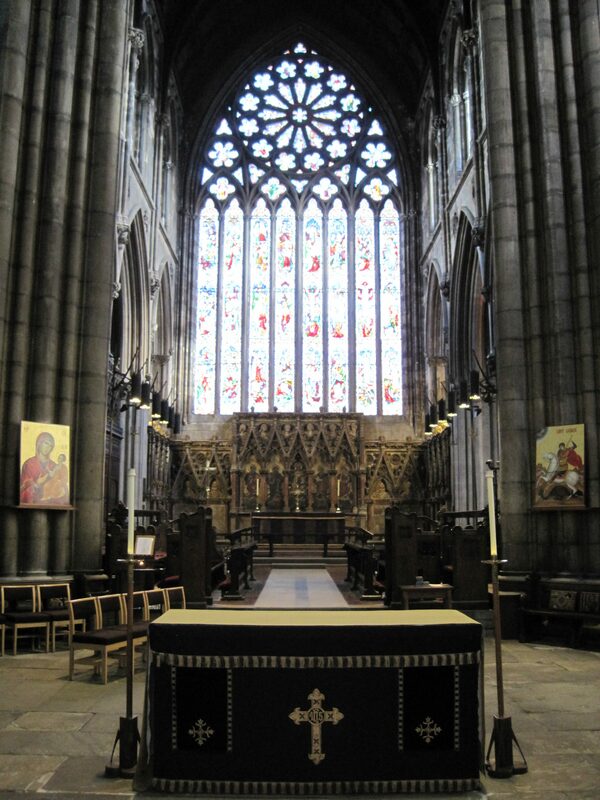 In 2004 the church was designated as the Minster and Parish Church of St George by the Bishop of Sheffield. 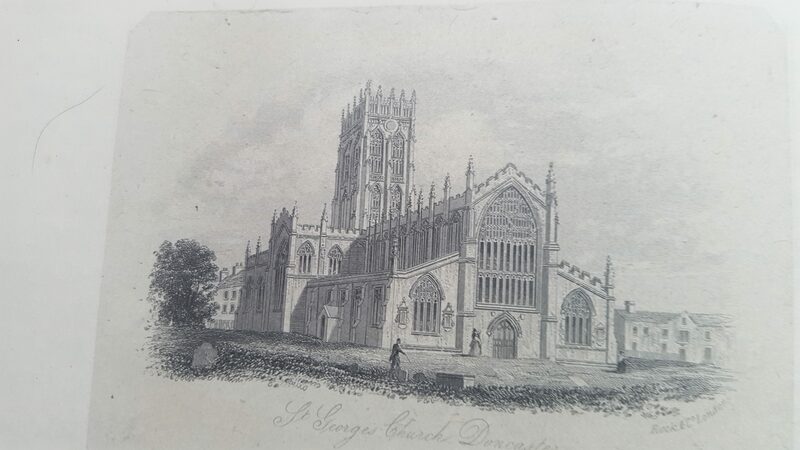 Doncaster Minster is a Grade 1 listed building and within the grounds of the church there are also archaeological remains of great significance. These include part of a wall which formed part of one of the Roman forts which were situated on the site; the archaeological remains are a Scheduled Monument. 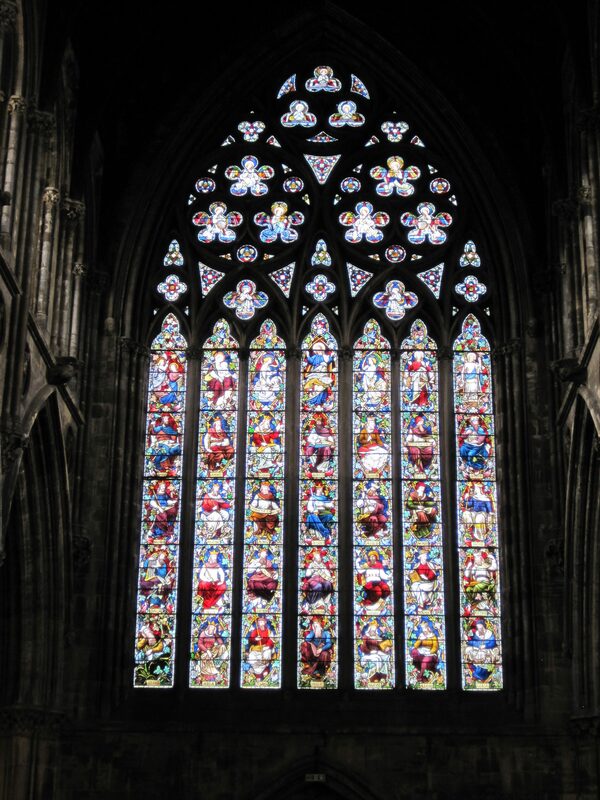 Inside the Minster, most of the fixtures and fittings – from paintings to stained glass to metal work and memorials – are of the highest standard of craftsmanship and add further to the beauty and unity of the internal space. In addition to this, the Minster and its site form part of the St George’s Conservation Area which recognises the wider townscape values of the area in the town centre.